The Pokemon Go community on Reddit has unanimously cried out against Niantic’s plans to make raids an invite-only activity in the next version of the popular game. 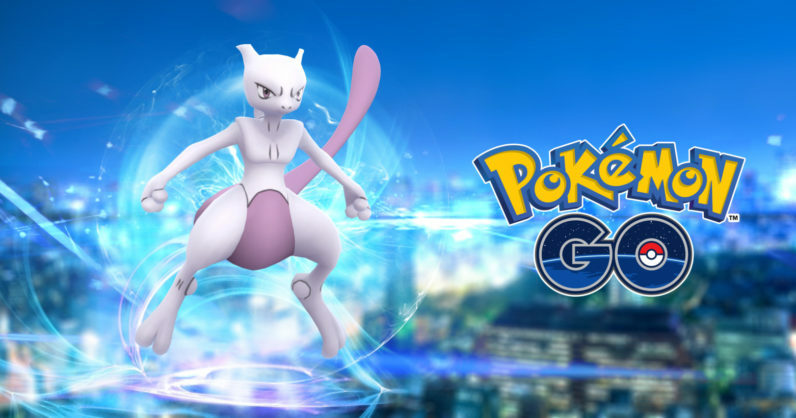 Yesterday, the game maker revealed in an official blog post that, following an upcoming update, trainers will get the opportunity to capture the newly added legendary creature, Mewtwo. But there is one drawback: The only way you could catch the Pokemon is to get invited to an exclusive raid – and this could be a hassle. Unlike standard raid battles, exclusive raids will require players to have successfully defeated the raid boss at the gym where the exclusive battle will be taking place. This will entitle you to an invite. Once you’ve claimed an invite, Niantic will notify you in advance so you can coordinate the attack with fellow trainers. But it appears Go-playing Redditors are not too crazy about this new change. The question is: Does that even matter if the players hate the game? Read next: Soooo, there's now a "water bottle designed for Women in Tech"